Big band singer for hire. "Natural star quality" and what has been described as "one of the best swing voices Britain has ever produced" make Gary Williams one of the hottest properties in the entertainment business today. 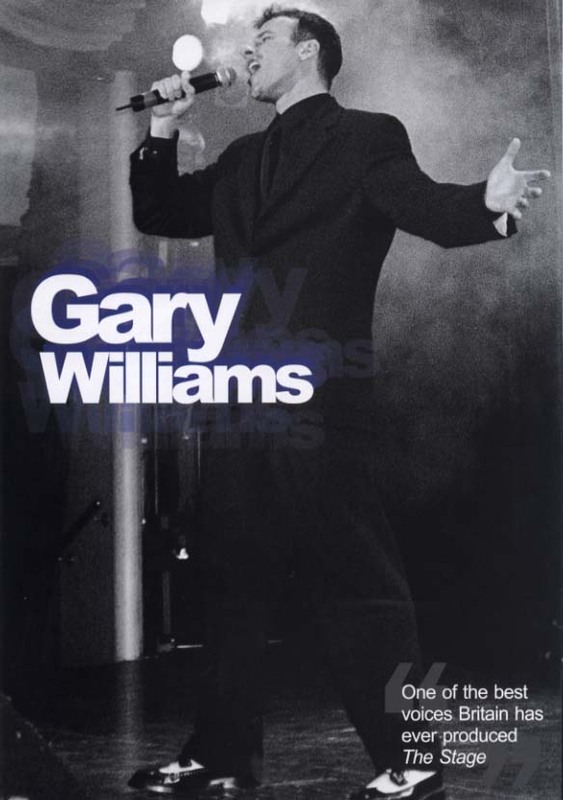 "Gary Williams is the most exciting performer to come out of the UK in years. Every inch star material"
"Gary Williams is a great new talent. His rendition of 'Someone To Watch Over Me' was something special." “Natural star quality” and what has been described as “one of the best swing voices Britain has ever produced” make Gary Williams one of the hottest properties in the entertainment business today. With three albums to his credit, regular concerts with the BBC Big Band, a busy cabaret schedule, major cruise ship contracts and numerous bookings for celebrity parties, Lincolnshire-born Gary is a man with the world at his feet. 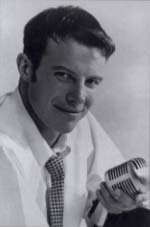 Gary began his career as a regular singer with the BBC Big Band and since then has featured on Pebble Mill, two Big Band Specials for Radio 2, played jazz festivals and open-air concerts and performed at some of the country’s top venues, including the London Paladium and the Birmingham Symphony Hall. He has been featured four times on Yorkshire Television, presented corporate events at top London hotels, Earls Court and Alexandra Palace, works with the John Wilson String Orchestra and is a regular singer with the Syd Lawrence Orchestra. He loves travelling too and spends much of his time cruising throughout the world for some of the biggest lines, including Royal Caribbean, Celebrity, Fred Olsen and P&O. 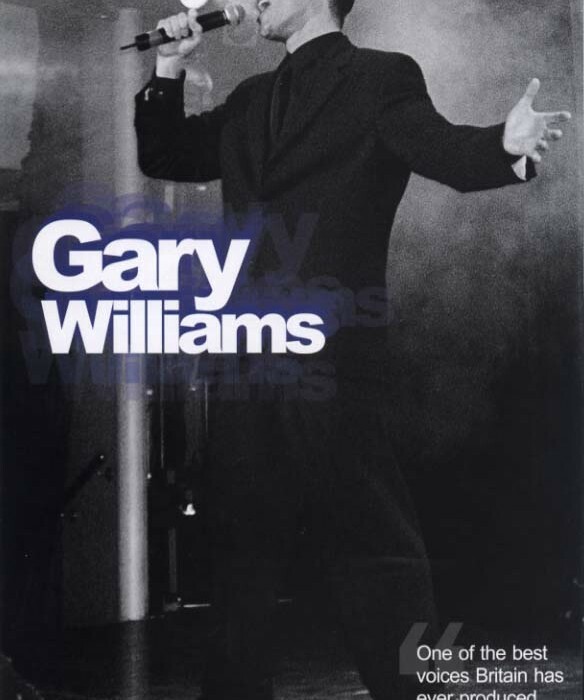 In the words of veteran Radio DJ David Jacobs, “Gary Williams is the most exciting performer to come out of the UK in years. Every inch star material”.